The 5th in a series of beer cars from the NJ Hi-Railers is our 2019 Rheingold/Gablinger’s 40 foot steel sided reefer. 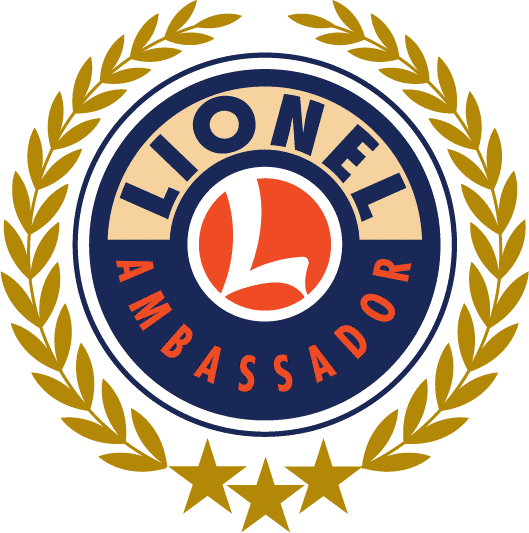 They are now available for order. The two car numbers 04261942 and 02092013 honor one of our founders, Marty Horning. The car numbers are the dates of his birth and passing. The cars are expected to be delivered by MTH in May 2019. Gablinger’s Beer (owned by Rheingold) developed the first light beer. They marketed it as “Diet Beer” which spelled its doom. The formula was originally developed by a biochemist named Joseph Owades, who worked for New York’s Rheingold Brewery in 1967. After the failure of Gablinger’s, Owades asked his boss at Rheingold if he could share the beer recipe with a friend at Chicago-based Meister Brau brewery. Meister Brau relaunched the beer as Meister Brau Lite, targeting diet-conscious consumers. After Meister Brau went bankrupt in 1972, Miller swooped in for the sale of three of Meister Brau’s brands, including Meister Brau Lite. Miller rebranded the beer as Miller Lite. Owades also helped develop Samuel Adams, New Amsterdam Beer, Pete's Wicked Ale and Foggy Bottom Beer. So, the answer to the question “Did Miller invent Lite Beer” is no! 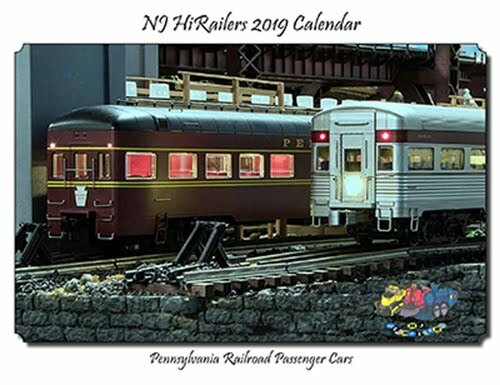 We are pleased to announce the 2019 NJ Hi-Railers Calendar is now available for immediate delivery. The calendar is now in and can be ordered. They will be shipped weekly. 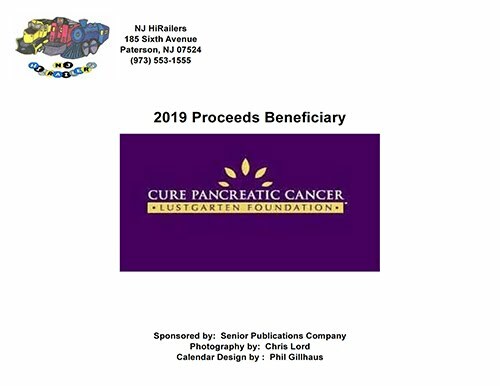 This year a portion of the proceeds will be donated to the Lustgarten Foundation for Pancreatic Cancer Research. The NJ Hi-Railers are happy to announce the release of our 2018 Club Calendar. The calendar is available for immediate shipment upon your order. A portion of the proceeds will once again be donated to the New Jersey Chapter of the Make-A-Wish Foundation (http://nj.wish.org).